With the help of an experimental serum, ordinary guy Steve Rogers becomes the powerful super-soldier known as Captain America. In this action-packed blockbuster, he leads the fight for freedom against the notorious HYDRA terrorist group and their evil mastermind, Red Skull. 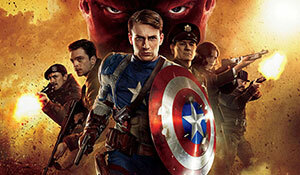 Will our brave superhero and his band of Howling Commandos be able to stop HYDRA from taking over the world? SPECIAL FOURTH OF JULY CELEBRATION! 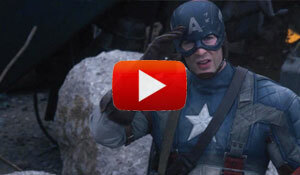 Celebrate America’s birthday in patriotic fashion with Captain America. After the movie, head over to Boyd Park (Route 18 North) for live music, children's activities, food, and a fabulous fireworks display!